Another sad loss for the analog-design community, and the engineering world as a whole: Bob Pease, analog circuit-design expert, was killed in a car crash Saturday (June 18), after leaving a private service for Jim Williams, who passed away a week before. Many of you know Bob, who had been with National Semiconductor Corp. for many years, from his regular columns in Electronic Design. 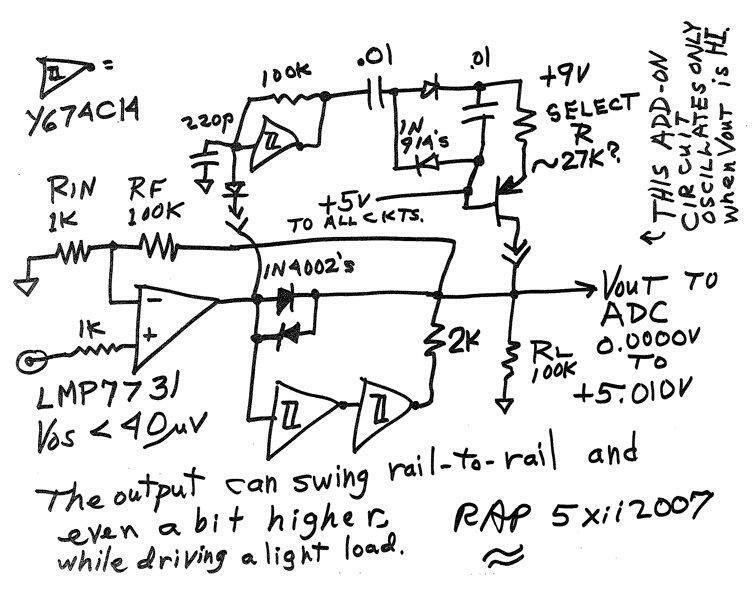 He wrote about hiking in the Himalayas, his trusty Volkswagen Beetle, and many other odd topics, but most of all, he wrote about analog components and circuits. Bob understood how they were made, how they changed, how they worked, what we wanted them to do, and how these circuits had their own quirks and idiosyncrasies. 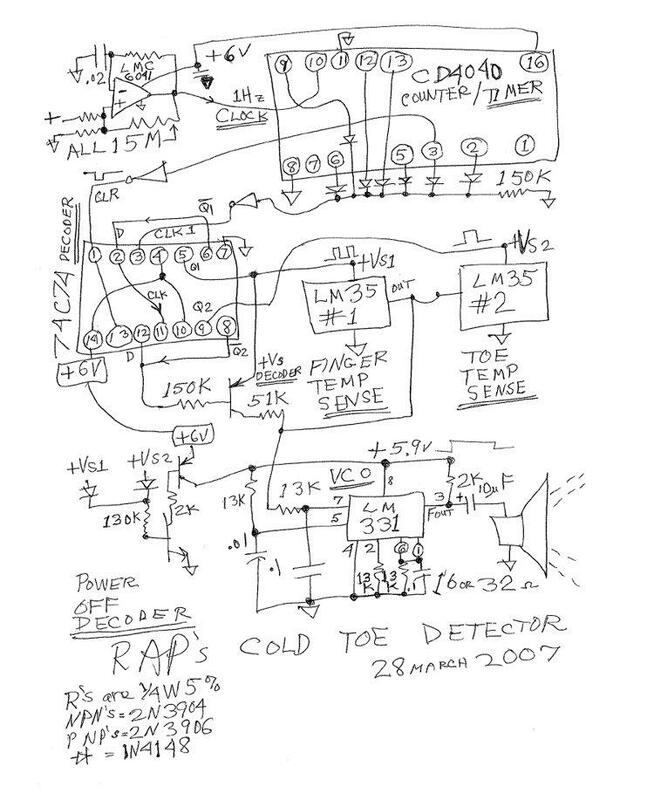 He was an expert at seeing how tolerances, tempcos, and drifts would actually affect immediate and long-term performance, and how secondary and even tertiary device parameters would come into play in a circuit. 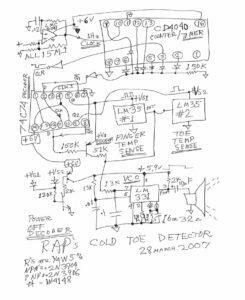 His columns, which often took the form of a basic “blackboard sketch” of a schematic, would analyze the underlying sources of circuit misbehavior and critique the often unrecognized, unintended consequences of subtle elements. He detested Spice simulations as confusing precision with insight, and preferred to roughly estimate performance and results via deep understanding rather than exactly analyze with a flawed model. His “reader questions” columns were also wonders of insight into how to approach problems, judging what solutions were feasible and practical, and admitting that sometimes a solution to the reader’s problem was bigger than the problem itself–and would actually introduce new problems. He also understand the our components are not ideal, vendors make internal changes to their IC die, materials, and test processes, and the buildup of these variations and changes could easily make a good circuit design, whether on paper or prototype, go bad in reality.